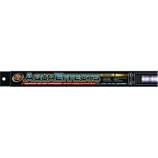 Petwholesaler is an online B2B distributor for wholesale aquarium lights. 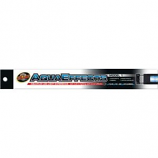 we provide services across the US with the best price in the market. 41 LEDS-335 LUMENS. True UVA. Synchronized natural sound effects. 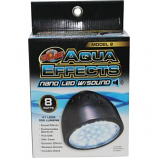 High output LEDs great for planted tanks. Customizable day/night spectrums.